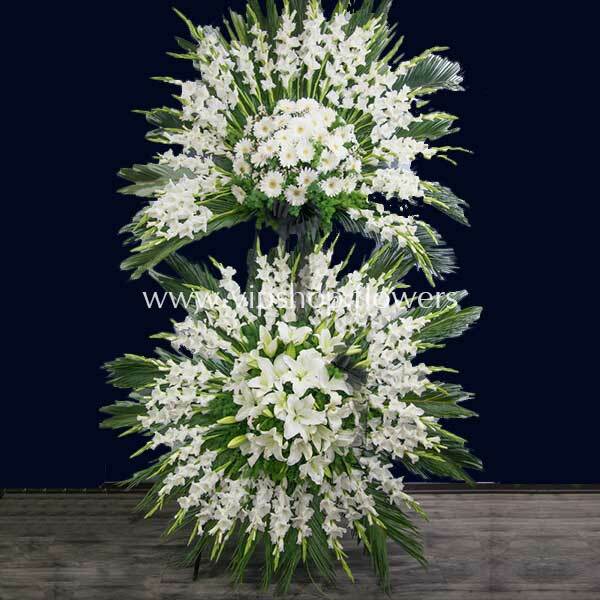 Tags: buy Flower Stand, BUY flowers online, buy Fresh flowers, Flower Stand, flowers online, Gladioluses, Oriental Lilies. The VIP Group, with different situations and situations in the field of flower buying and selling, offers you a variety of products available to your loved ones to easily and in the shortest time using the Internet and online shopping with the right choices, loved ones. Make you happy and strengthen your relationships. By providing the best and most quality products and services in the field of flowers, decorating ceremonies and parlors, we will help you to create sweet and memorable moments.